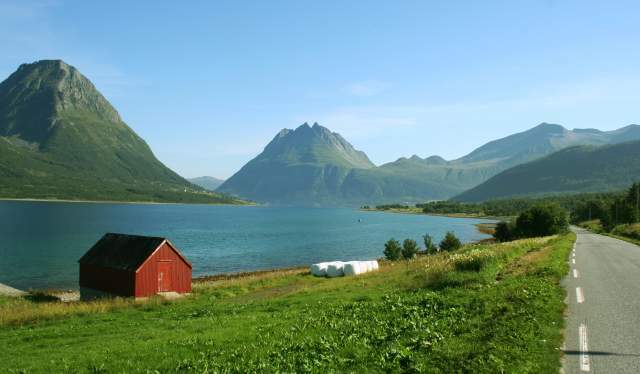 Stay in a historic hotel or in a remote fishermen's cabin along Kystriksveien. If you are travelling during high season (July), remember to book in advance to be sure to find a place to stay. This is particularly important if you plan to visit the islands, where accommodation is limited. You can book online at Kystriksveien's booking pages. Most of the traditional hotels in the region are located close to the towns of Steinkjer, Namsos, Rørvik, Brønnøysund, Sandnessjøen and Bodø. 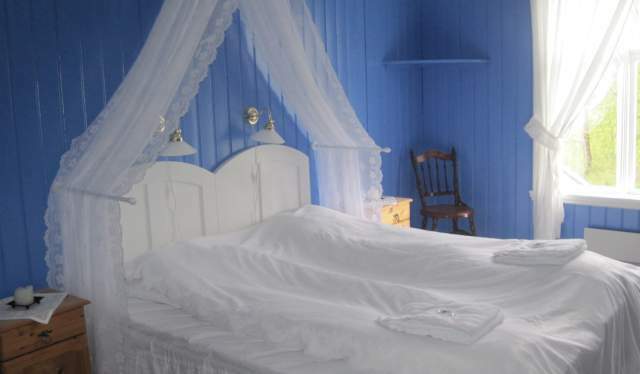 In addition, there are small local hotels and farm hotels that offer historic accommodation, for example Dønnes Gård at Dønna. If you plan to stay in a fisherman's cabin (rorbu) or campsite cabin you can either bring your own bedclothes or rent them. Usually you have to clean the cabin on departure, but you can also choose to pay for this service. Most cabins have kitchens where you can prepare your own food. 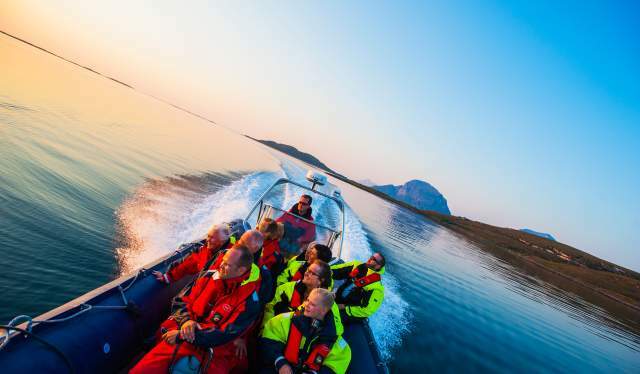 Get the most out of your trip and see what to do along the Kystriksveien coastline. Apart from the traditional campsites, you will find self catering accommodation like cabins, Fisherman cabins, or seahouses in most places along the route. You will find most of the hotels and motels along Kystriksveien close to the city centres.